The 10th Annual Tonka Turkey Trot will be held on Thanksgiving morning, Thursday, Nov. 28, 2019 at Minnetonka High School in Minnetonka, MN. Our run has a family-friendly focus, allowing runners and walkers of all abilities to participate. Come dressed in your best turkey themed costume! After the run, enjoy music, our popular photo booth, and snacks before your Thanksgiving festivities. The 5K course starts and finishes at Minnetonka High School and loops around nearby neighborhoods. 5K participants will choose between a custom Hoodie registration option OR the “no hoodie” race only registration option. All runners receive snacks and refreshments. If you are participating in the 5K and choose the hoodie option, you will receive the custom hoodie pictured below. * We are also offering a “no hoodie” registration option for those who do not want to receive the custom hoodie. Kids, join us for a 100-meter dash in the Tonka Dome. See if you can run faster than the Turkey mascot! Scoot participants get a water bottle. 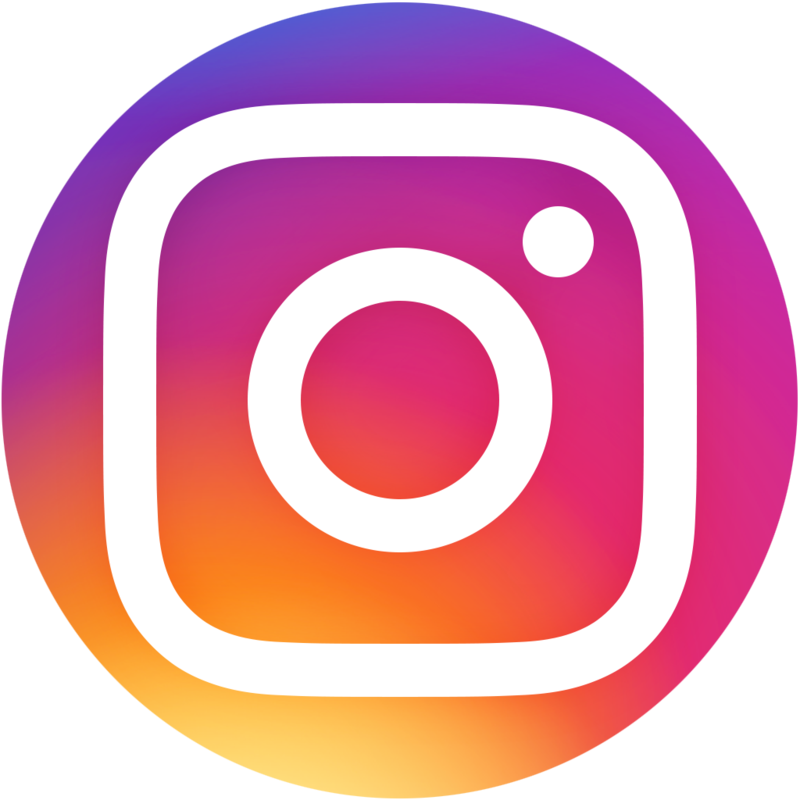 To view race details such as start times, registration, parking and more please visit the Race Information page. 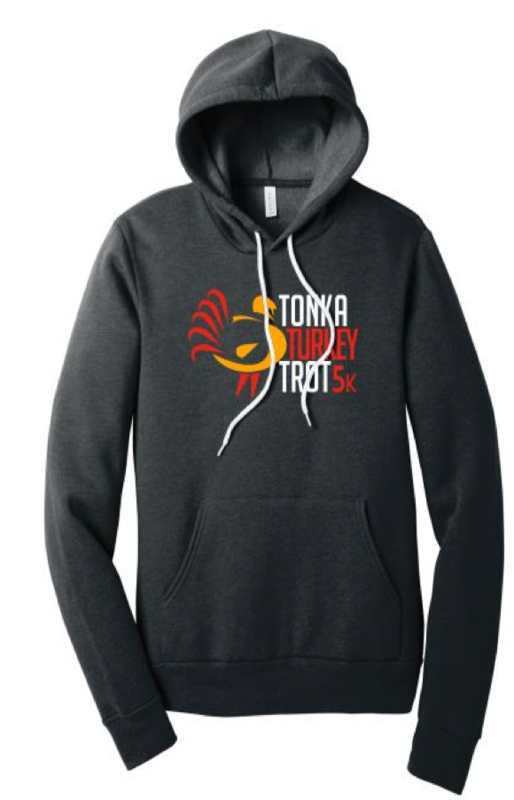 The Tonka Turkery Trot is organized by an all volunteer committee. 100% of the race proceeds support the Minnetonka Track & Field and Cross Country programs. Please bring a non-perishable food item to the race and support our community through your local ICA Food Shelf. Online registration for the 2019 Turkey Trot is coming soon!